Apassionata Ovationen Tour 05/06 | modern dance, jazz dance, event | clients | Dance Agency A.I.D.A. 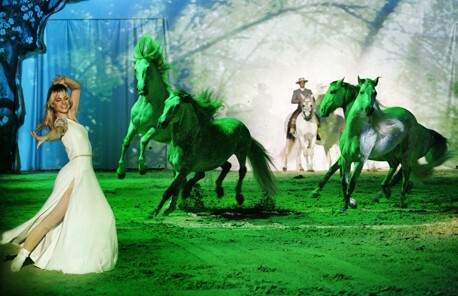 As part of the Apassionata Ovations Tour 05/06 the EquiArte GmbH required two dancers prepared to work with horses and dance in the circus ring. A.I.D.A. organized a casting for the selection of two jazz and modern dance artists and managed their placement and contract negotiations.